Calling all gear heads, automobile fanatics and curious consumers! 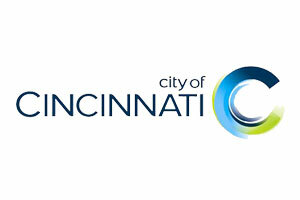 It’s time for the 2019 Cincinnati Auto Expo! 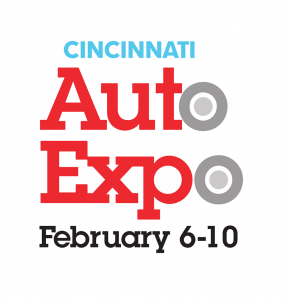 Experience the 31st Annual Cincinnati Auto Expo this Wednesday Feb 6 through Sunday Feb 10 at the Duke Energy Convention Center (525 Elm St. Cincinnati). 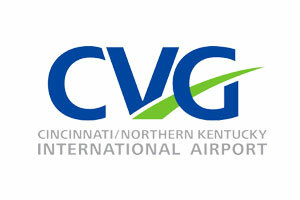 Wednesday Feb 6 5 – 9 p.m.
Thursday Feb 7 11 a.m. – 9 p.m.
Friday Feb 8 11 a.m. – 9 p.m.
Saturday Feb 9 10 a.m. – 9 p.m.
Sunday Feb 10 10 a.m. – 6 p.m. 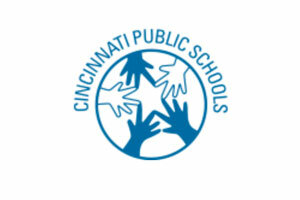 The Cincinnati Auto Expo is fun for all the senses! See, touch and sit in the latest offerings from 34 manufacturers. 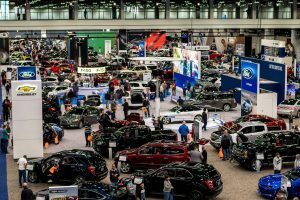 Whether you’re in the market for a new car this year, want to keep up with the industry’s latest and greatest, or are looking for a fun outing for the whole family, the Auto Expo has you covered. Don’t miss special exhibits including the Ride & Drive Center, the Dream Machine Boulevard presented by GE Credit Union, live music in the Craft Beer & Wine Garden, Safe Travel Family Zone and more! 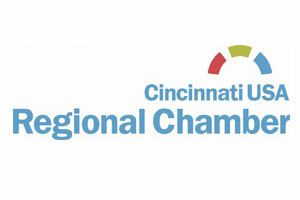 As Greater Cincinnati’s only automotive industry event, the Expo showcases the latest cars, trucks, SUVs, crossovers and hybrids on the market today. Knowledgeable product specialists and dealer representatives will be there to answer all your questions and show you everything you need to know in a sales free environment. 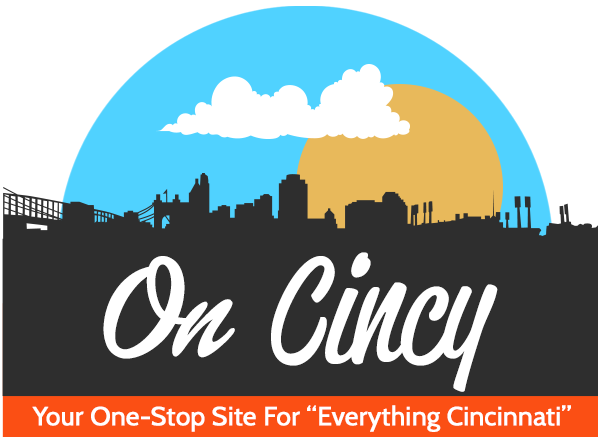 With a wide selection of attractions and exhibits, the 2019 Cincinnati Auto Expo will have something for everyone in your family. Make sure to check out our new Beer and Wine Garden, the expanded Dream Machine Boulevard, the fun-filled Safe Travel Family Zone, and the all the custom vehicles on display in Fifth Street Concourse. Tickets are $9 in advance and $11 at the door. Children 12 and under are free. Wednesday night you receive $1 admission at the door and $1 hot dogs, $1 soft drinks and $3 domestic beers. Thursday and Friday you will receive 2-for-1 admission at the door before 6 p.m. Purchase your tickets today at your local Kroger or online. 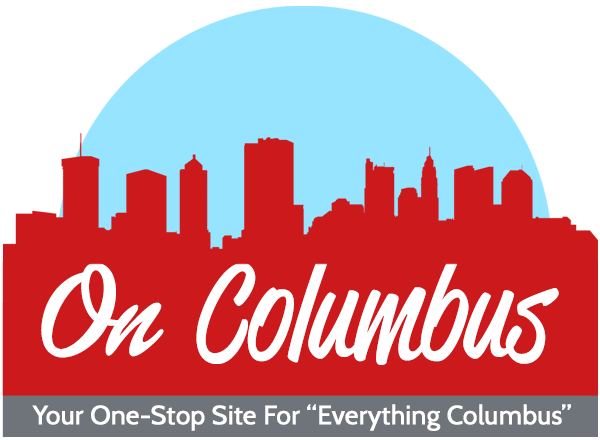 Don’t miss this year’s Cincinnati Auto Expo!